Safety first is safety always! 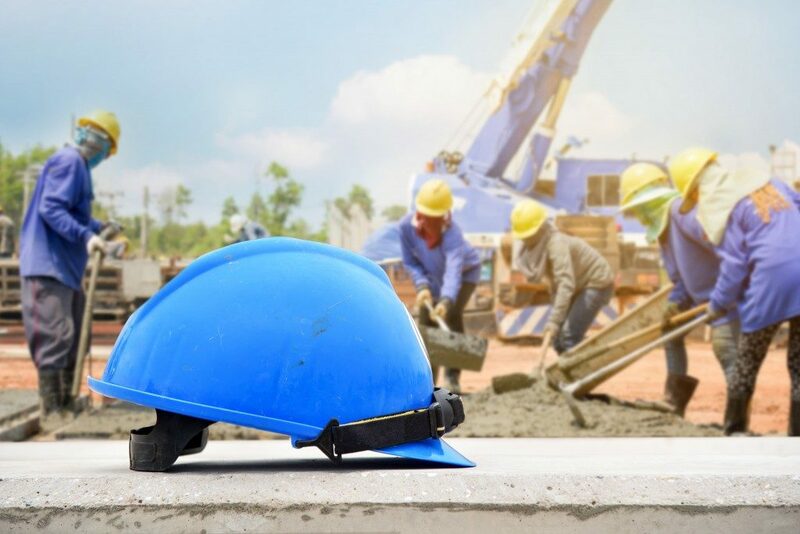 Personal safety has always been a priority in the workplace, and each worker is encouraged to wear protective equipment to reduce their exposure to occupational hazards. Employers, on the other hand, must be able to give their workers the necessary safety tools. Safety products you can buy in Australia differ depending on the nature of work and what particular hazard you want to save your workers from. A complete safety program employs various strategies to maintain a safe and healthy work environment, and while personal protective equipment doesn’t guarantee 100% protection, you could eliminate dangers from happening often. You could also lower the risks (like exposure) involved. High levels of exposure to noise can cause irreversible damage to the ears, resulting in loss of hearing and impairment like physical or psychological stress. Single-use earplugs, earmuffs, or moulded earplugs could help bring down the extent of damage significantly. Workers must breathe, but if the air is contaminated, it can lead to congestion in the lungs and other serious health conditions. There are two kinds of respirators. First is a kind that filters chemicals, airborne particles, and gases to ensure a safe air to breathe. Examples of these types of respirators are gas masks and particulate respirators. The filtration process can either be active or passive. The second kind offers protection from polluted air by ensuring that workers can breathe clean and unpolluted air. Some examples include self-contained apparatus for breathing and respirators. Protective equipment that deals with access and height are extremely specialised and must be used by personnel who are trained in user checks and the right way of handling them. Some examples of such equipment are a fall arrest system, rescue lifting, body harnesses, energy absorbers, lowering harnesses, and lanyards. Safety glasses are meant to protect the eyes from dust, welding, splashes, and debris. Side protection is also provided with a wrap-around design and side shield. Workers can also wear face shields over their safety goggles to protect themselves from chemical hazards. Beekeepers need to wear protective clothing and accessories to keep themselves safe. Apart from veils and brimmed hats, they should also wear hardware clothing, long gauntlets, and leather gloves. Workers who are in engineering, administrative practice, work practice, and other related occupations where they’re prone to body injuries must wear appropriate body suits while performing their jobs. Protective clothing is made using a variety of materials like rubber, paper-like fibre, neoprene, treated cotton, and wool. Skin-related injuries are common among occupational hazards. Infections, skin cancer, and contact dermatitis are some of the diseases that workers are susceptible to when they don’t use appropriate skin protection. The main elements of protective equipment can be broadly grouped as per the area protected, nature of the work, and the garment accessory. Depending on the working conditions and the type of work a person is expected to do, the same safety products will provide different types of protection.